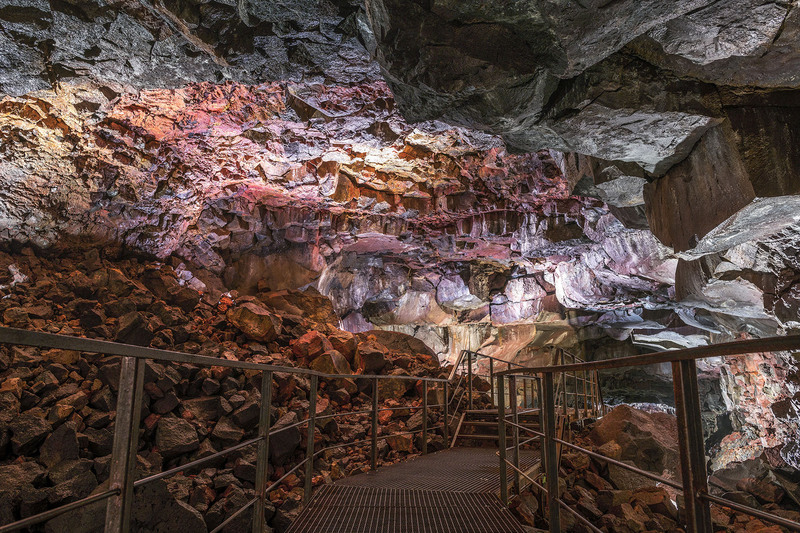 Czech-based Anolis Lighting has illustrated a fascinating lighting project in Lava Tunnel, Iceland. 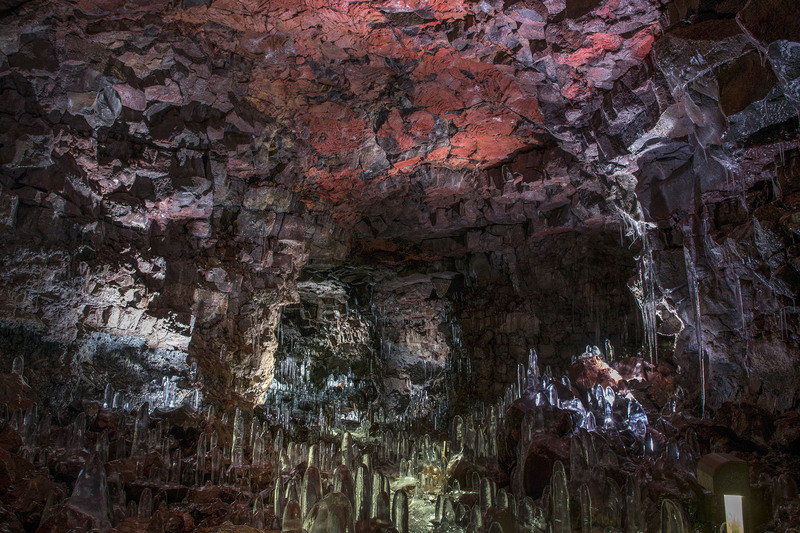 The creative lighting installation in the lava cave tunnel was designed by Agust Gunnlaugsson, a lighting designer at EFLA Engineers, using Anolis’ LED fixtures. 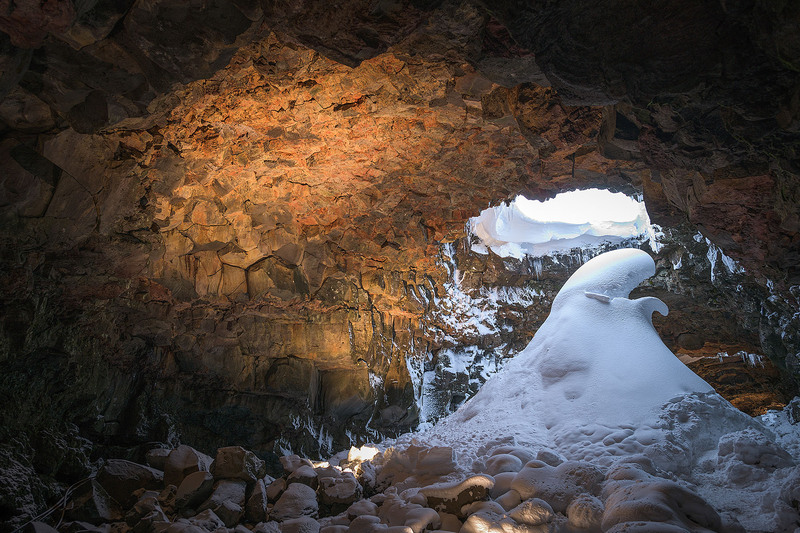 “Lava Tunnel” is a spectacular lava tube tunnel - one of the longest in Iceland at 1360 metres, and around 30 metres wide in places, with up to 10 metres of headroom. Its majestic and intricate interior collage of colors and textures is the result of massive volcanic eruptions 5000 years ago. The spot has become a popular tourist attraction but was closed in 2016 due to vandalism, littering and health and safety concerns. In order to reopen the spot, an operating company Raufarhólshellir has raised funds for the lighting installation complete with an elevated walkway to improve safety of the visitors. After taking the mission, EFLA Engineers and Gunnlaugsson aimed to ensure that the design was as harmonious and integrated with the environment to produce a unique adventurous visitor experience. The lighting installation has used 64 Anolis ArcSource Outdoor 24 MC RGBWs and 36 x Anolis ArcSource Outdoor 48 MC RGBWs. These fixtures were scattered all over the bed of the cave, secreted behind rock sills and tucked into in crevices, arranged to be completely invisible for visitors. For each illuminated area, an ArcSource with suitable lumen output and beam angle is positioned, aimed, focused and color-adjusted to capture the intricacies, native colors and surfaces of the lava rocks.